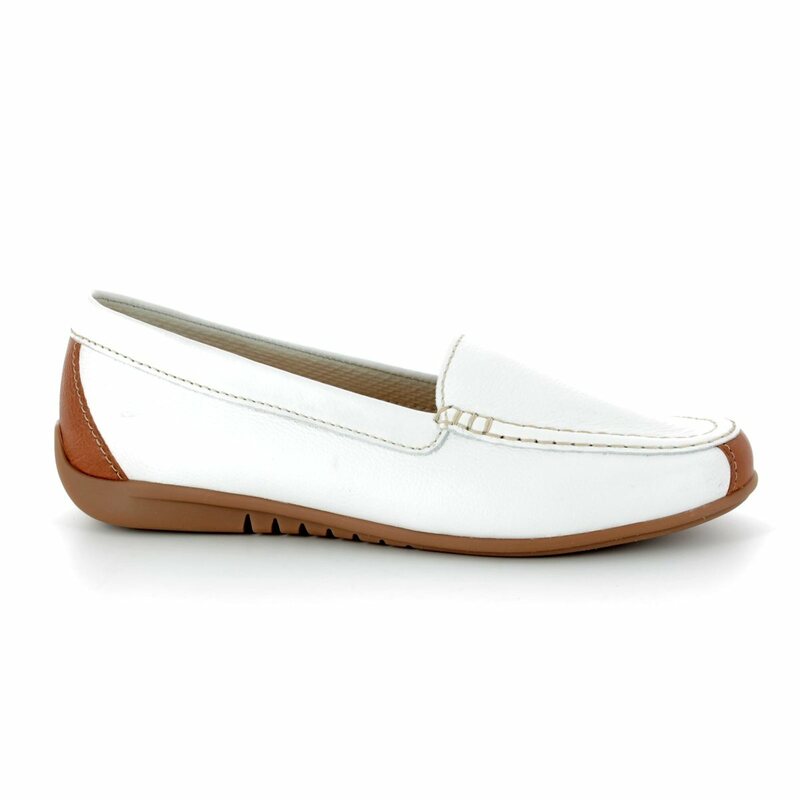 Gabor bring us 83.260.21 LOIS. 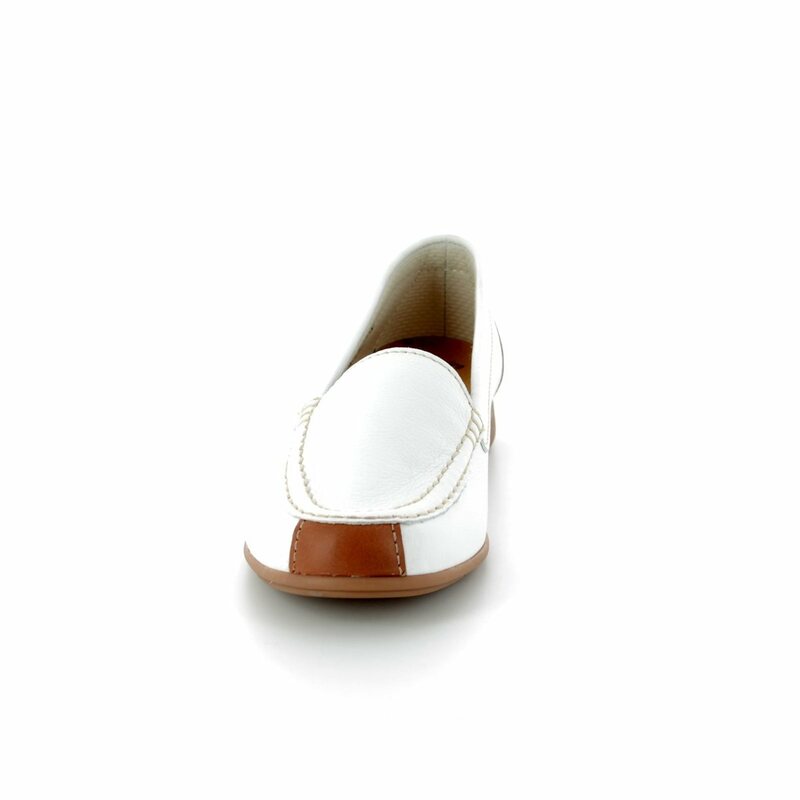 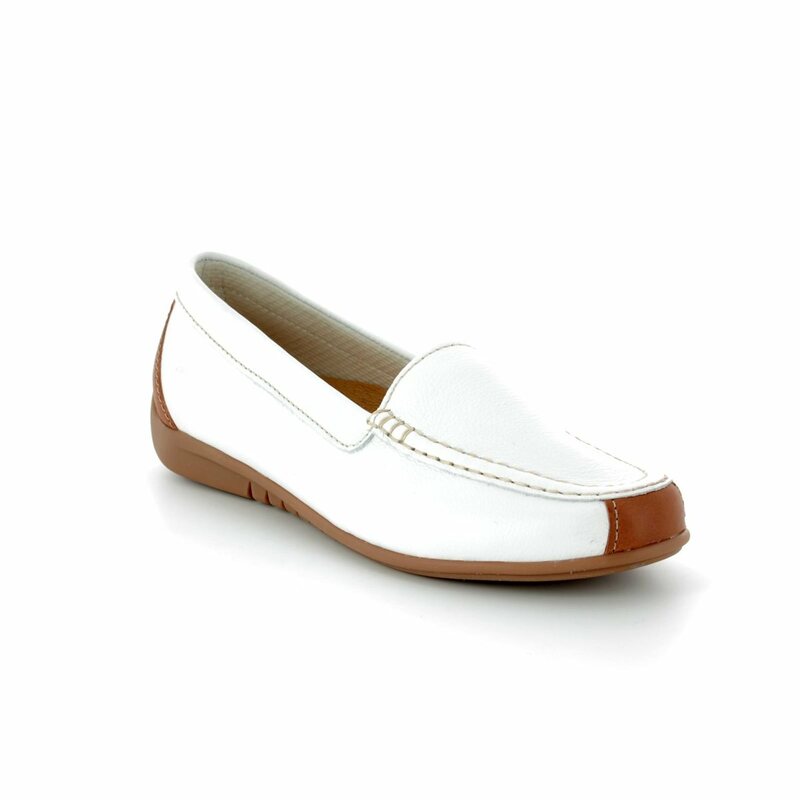 Stunning in white, these ladies loafers make a subtle statement in any outfit. 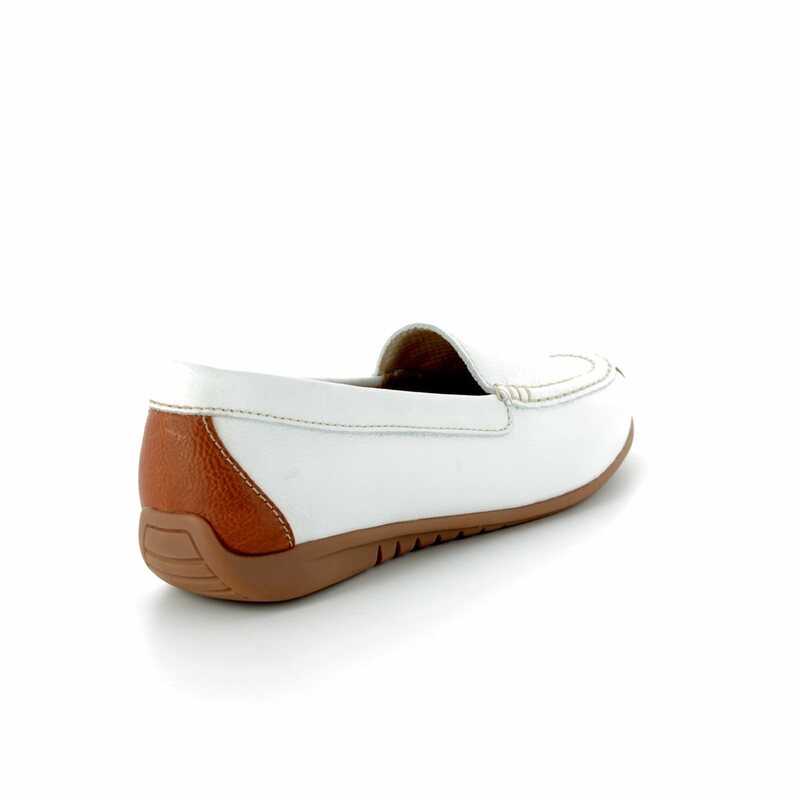 The clean lines of the white nubuck upper offers a classic elegance, ideal for work or days off. 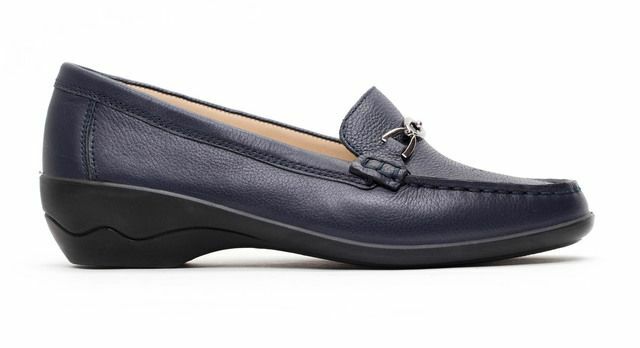 Gabor given these ladies loafers a slight wedge heel for an elevated look. 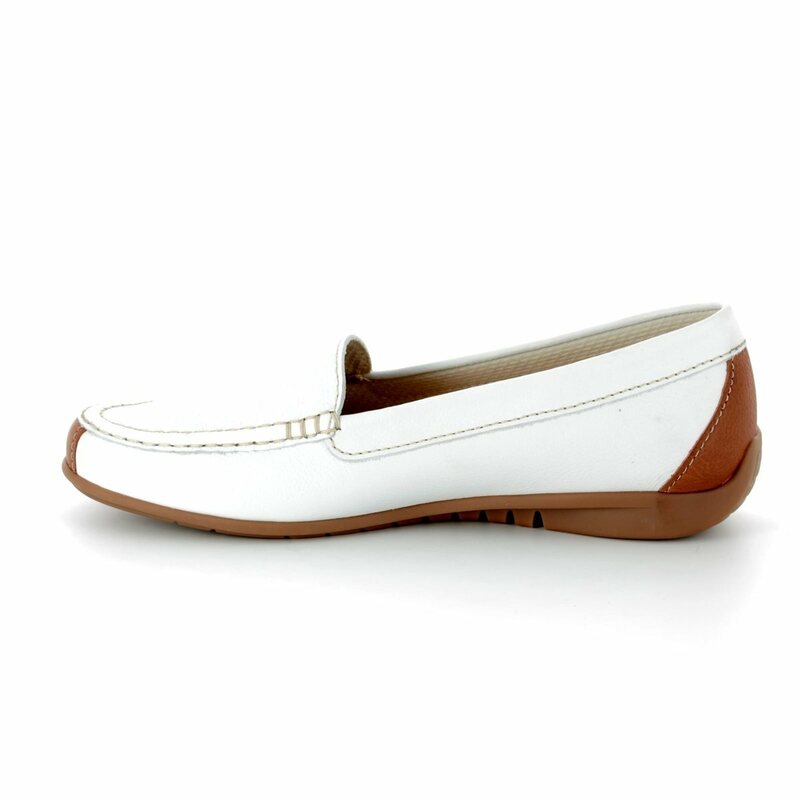 These loafers are also available in navy and tan or beige, ideal for pairing with jeans or trousers. 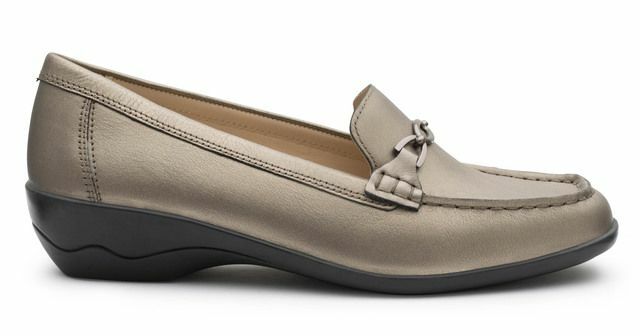 Buy your Gabor ladies loafers from Begg Shoes, an official Gabor stockist.